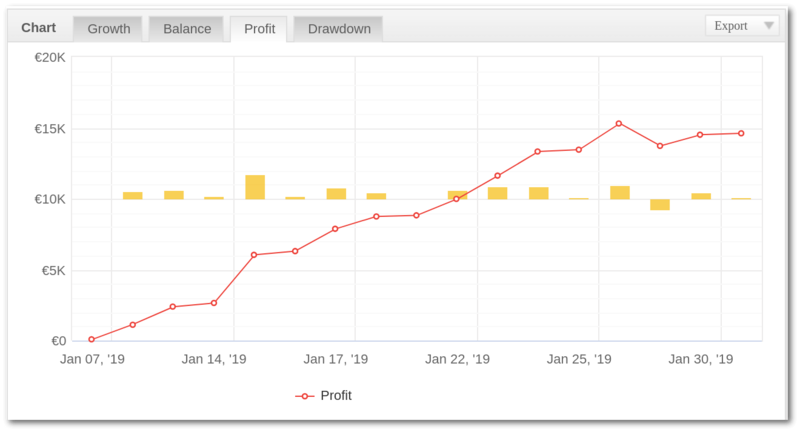 Verified Live Trading results of Aggressive Trend Scalper. Backtest results of the Aggressive Trend Scalper (ATS) are great. It is only half of the story. You know how the trading system would have performed in the past. You have a system that is profitable in backtesting. It's time to move in the present. To start forward testing. In this post, I'll show you why you need to do it, how to do it effectively and what to watch out for. Let's turn the forward testing gears. 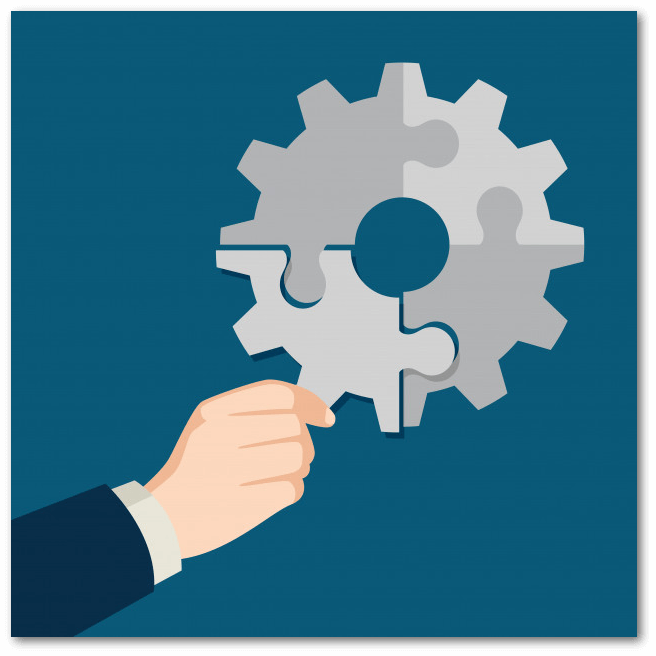 Understand Why You Need Forward Testing? Review the Aggressive Trend Scalper's results. Paper trading - simulation of actual trading with demo account without real money. Involving following the system's logic in a live market. It is called paper trading since all trades are executed on paper only. Trade entries and exits are documented along with any profit or loss for the system, but no real trades are executed. No emotion towards the result as the money being traded is not real! If the tested expert advisor (EA) performs well for some period, now is time for the next step. Trading with small amount of real money - The stage is also known as Micro-Lot trading. Trading is based on psychology. The psychology of a real account with very small amount of money is much different from the psychology of a demo account. If you haven't experienced this yet, you would be surprised how different they are. Even if you only have $1 on the market, it is a huge psychological difference, compared to having $0. Paper trading doesn't generate the feeling of risking real money. Every beginner trader needs to feel adrenaline and emotion of the real money. To have self control, to don't stop the system if saw loses of few trades. Losses of few trades are something normal. No automated trading system with 100% profitable deals. Profitable is this system, which generates more profits than losses. How long to test at this stage depends only from you. Some traders transition through this stage for several weeks. The uncertain traders stays up to 5-6 months. The most self-confident traders directly skip it and start trading with big amounts of money. Probably the best way is moderate risk of 1-3 months of tests. Real leveraged account - You are a confident trader! You've come to the finish. The money are on the table. Everything is real. You are put at risk all your capital. The test is over. You're collecting historical data of your real trading. Probably asking yourself - "Is there a way to find a winning system without wasting time and money?". The answer is a few lines down - See verified historical trading results of Aggressive Trend Scalper. Backtesting is great proof of the ATS trading results, but you need forward testing too. Would you do brain surgery on your mom, before graduating medical school? There are things in backtesting that cannot be predicted in live trading conditions. You might be sleeping when most good setups happen. There might be differences between your backtesting charts and your live charts. The spread and slippage might be different enough that it impacts your profitability. Common practice is brokers to provide different trading environment for their demo, micro-lot and standard accounts. Read more about "How to choose proper broker for your trading bot" and "How slippage can destroy best trading system". You might trade differently when real money is on the table. Due to these reasons, you need to test your trading system in as close to real trading conditions as possible. The best way beginners to become confident at algorithmic trading is to accumulate the hands-on experience with forward testing. The skilled bulls usually skip forward testing and Go Straight directly to Real-Time trading. Of course if they have reliable source of information. In next lines we present you Verified historical data from real time trading. The above graphs represent the current information at the time of writing the article. The charts are not automatically updated. As you read these lines, the information displayed may change. For 100% up-to-date information visit the official website of Aggressive Trend Scalper. 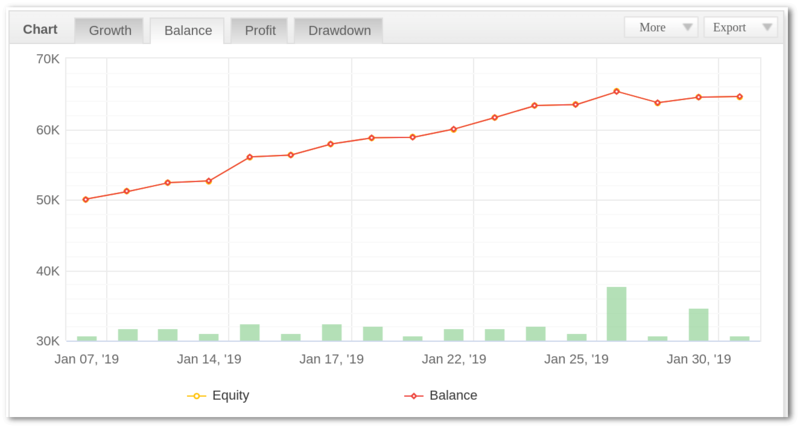 Expectancy: 2.2 Pips (€178.23 profit on each trade). 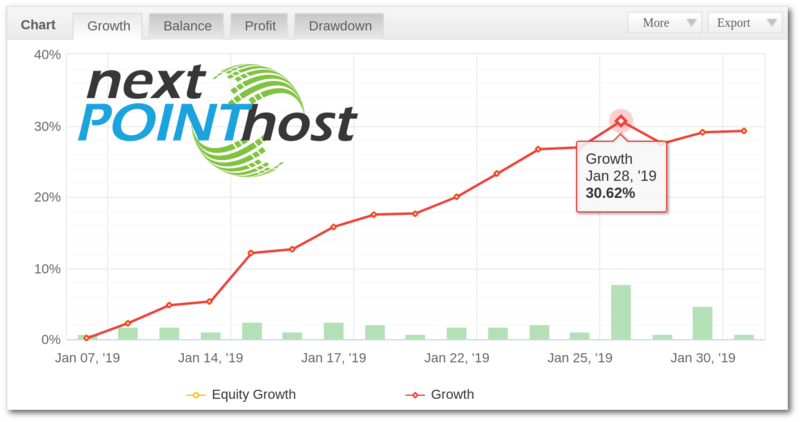 Based on these facts, we can conclude, that is proven automated trading system that generate stable profit with minimal risk. Forex Forward Testing of automated trading systems is vital step in the trading process. Our advice is to don't skip it. Most self-confident traders put all of their risk capital into a live account and trade without tests. That's why most of them blow out their accounts within the first few months. Then sorry bitterly. The patient traders test everything. Because forward tests it's not only way to proof the trading results of specific system. They are the way to understand how the system works. To understand its pros and cons. Remember, no matter how well a system is built, it is managed by you. You are the live mind from which everything depend. Even the best system used by inexperienced hands can have catastrophic results. Bookmark the permalink as future source of information. At the left navigation menu you will find links to additional useful articles, that will help to configure and use Aggressive Trend Scalper at the best possible way. Aggressive Trend Scalper Installation guide. Aggressive Trend Scalper Configuration guide.